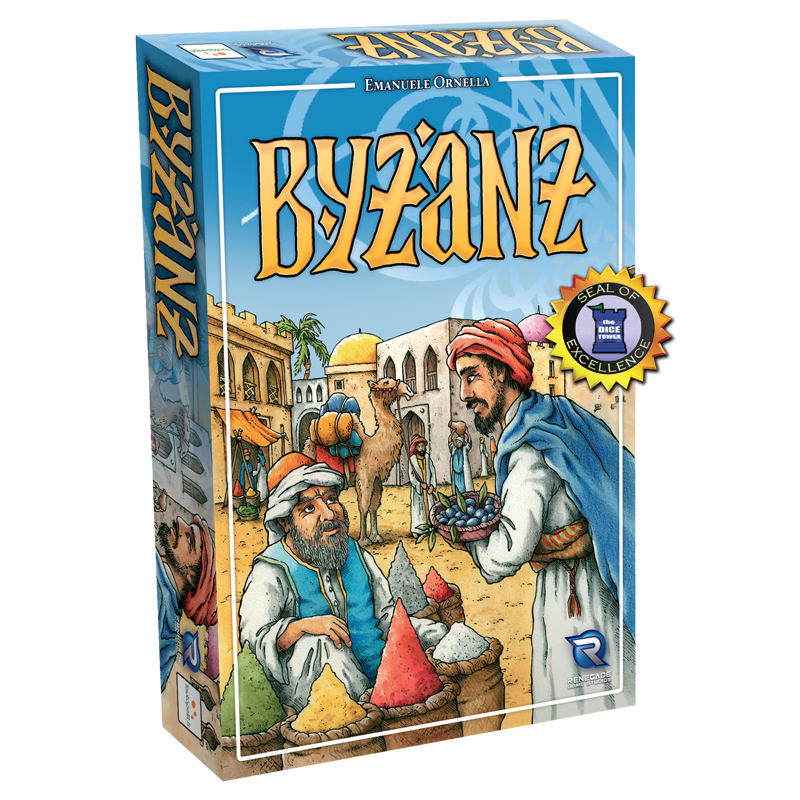 The Beloved Byzanz is Being Released March 7, 2018! 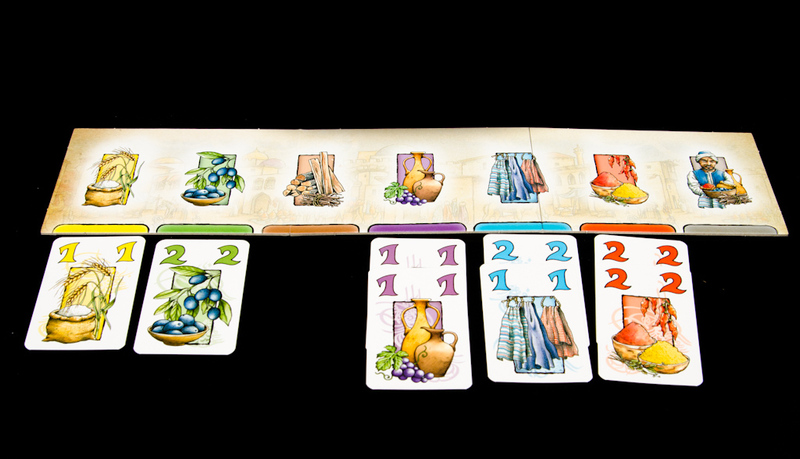 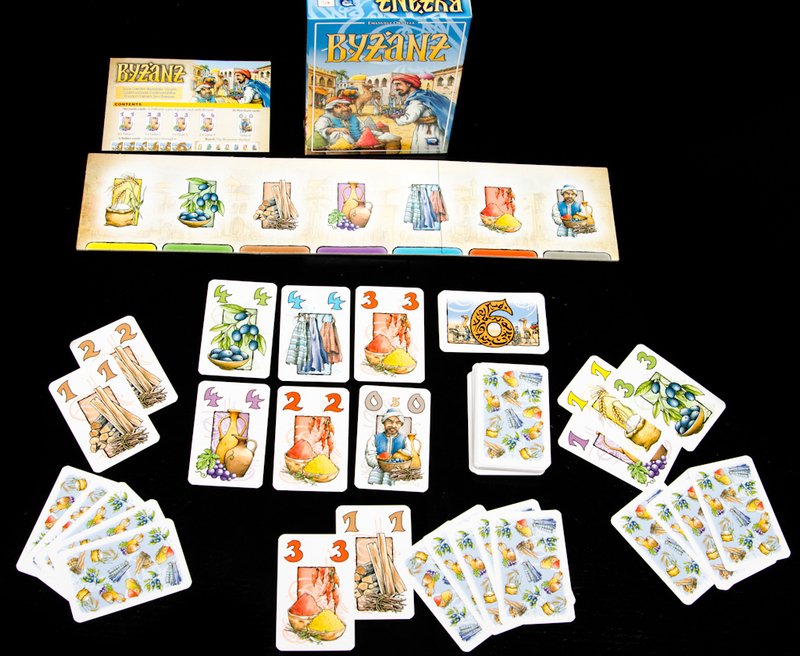 When a player has a set of three identical goods, they may sell them in the Market, keeping the highest valued card as profit. 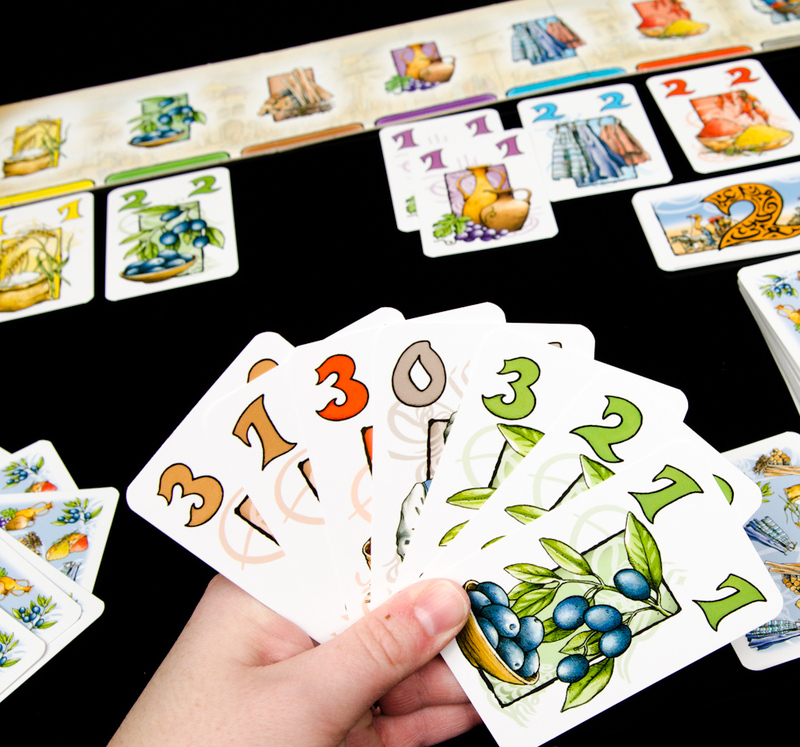 The game ends when all the Goods cards have been auctioned and the player with the highest profit is the winner!